After a week off, Rizzo Music continues with the 2 week tradition of "Song Of The Week". 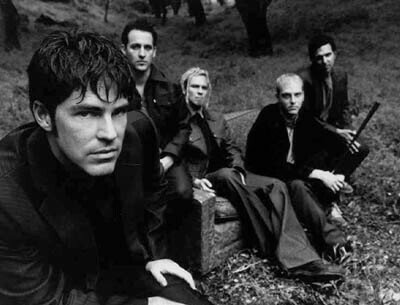 This week we examine a classic, "Sleepwalker" by The Wallflowers. This gem is a single off of their third studio album, Breach. 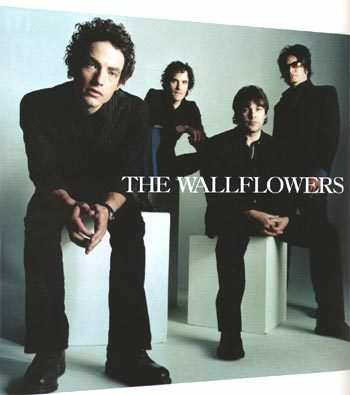 This was the last single from the Wallflowers to break into the top 40 on either the Mainstream or Modern Rock Chart. I have always been a fan of this song but recently I came across a great acoustic version that I would like to share with you. It can be found on Imeem, or you can listen to it by clicking here. It is not often that I prefer a revision of an original song but this is one of them. While the original is still solid, Jakob Dylan brings the song to a different level in this version. You get that live feel to the song without sacrificing the sound quality. You can sense that there is a lot of emotion in the lyrics that he sings: a sense that is lost in the single version. 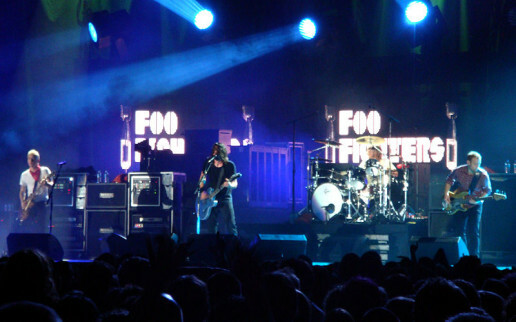 It loses the pop rock feel as well as the clapping, and what is left is a raw look at a great song. I also included the original song and music video below just in case you do in fact prefer it. In any case, it is one of my favorites from The Wallflowers, a band that I was lucky enough to see live about a year ago. They put on a great show. Currently, they are not on tour while Jacob does his thing on his own. He is touring Europe right now, promoting his solo album. That's it for this week. Be sure to subscribe to my RSS feed if you want to be updated when new articles are posted. The Wallflowers New Tour Dates! After a brief stint with his solo career, Jakob Dylan seems to have rejoined his fellow band mates -- at least for a while. 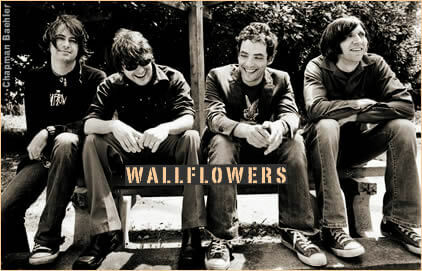 The Wallflowers website, seems to be revamped back to feature the band as a whole and not just Jakob. There is not much content on it right now but it looks like they are working on it. According to Jacok Dylan's Myspace page, www.myspace.com/jakobdylan, these dates are the first live performances for the group in over two years. This is great news for any fan of The Wallflowers as it means that they are starting to get back together and they seem to be getting things moving. 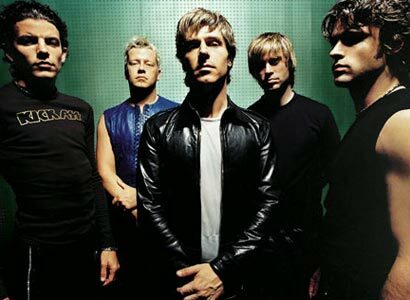 Hopefully they are not just out to play a few shows but are back working on a new album. Anyway, here are the dates. I hope that they are stopping by somewhere close to you. Today I thought that I would pay homage to one of the great albums of the 1990s, Bringing Down the Horse by The Wallflowers. This is one of those great albums filled with very memorable songs. 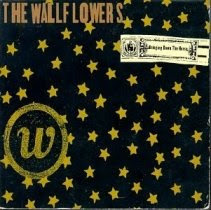 This album is most known for the #1 hit "One Headlight". That song, though great, is just the tip of the iceberg when you look into great detail the beauty of this masterpiece. They scored two more successful singles on Bringing Down the Horse with "6th Avenue Heartache", and "Three Marlenas", both of which got significant radio air play when they were released but are seldom heard on the radio today. With the exception of "I Wish I Felt Nothing", the last song on the album, Bringing Down the Horse can be defined in one word, perfect. The album kicks off with "One Headlight", one of my favorite songs today, nearly ten years after its release. This song has such a cool beat and the guitar solos are great. My favorite line is: "Man, I ain't changed, but I know I ain't the same." I am not going to go through every song on this album, but trust me, there all good. However I would like to highlight the third song of this album, "Bleeders". This song, in my opinion, is the best on the CD. With lyrics like " I need somethin' better / Than a nail and a hammer / To put me back together", there is no question of how universal The Wallflowers songs can be. This song may push you away with the title but it will consume you the first time you hear it and will continue to do so for years there on after. Before I wrap up this outstanding review of superior music, I would also suggest listening to "Laughing Out Loud", the seventh song on the album. With a solid beat and meaningful lyrics, it is an unstoppable force. I suggest listening to the album in its entirety, but if you don't have the time at least check out these two songs. Thanks for listening to this edition of "A Tribute to" and stay tuned for more outstanding music reviews and suggested listening.